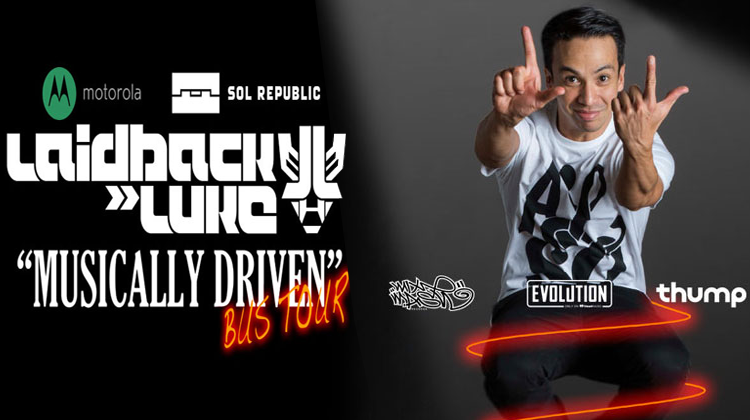 Laidback Luke had one hell of a tour last year. He went from stop to stop tearing each city a new one without any mercy what-so-ever. He was killing each city with his partners in crime, Moska and D.O.D. While his concert tour technically started in Texas, it wasn’t until TomorrowWorld when they started this video. This video gives you an exclusive behind the scenes look at the Musically Driven Bus Tour. The absolute madness and mayhem was perfectly captured it in the video. Check it out!